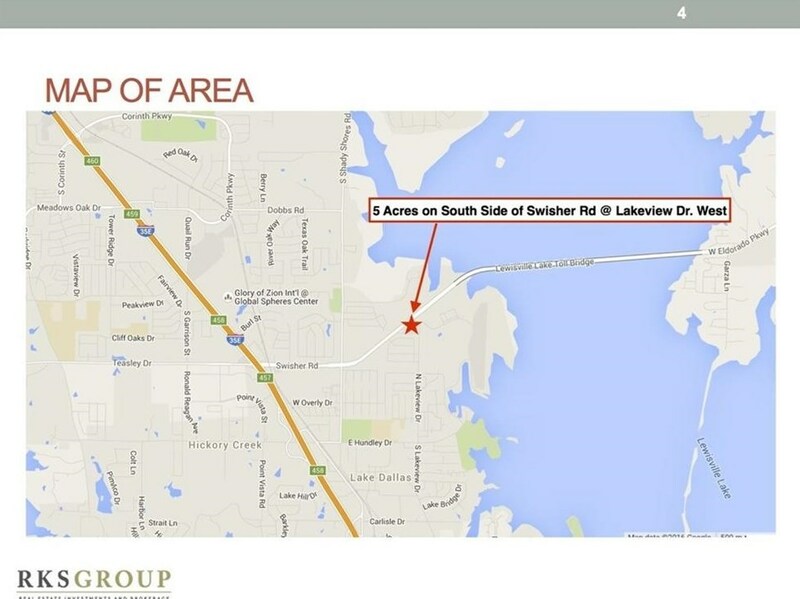 Driving Directions: 5 Acres on the south side of Swisher Road at Lakeview Parkway, between I-35 & the Lewisville Lake Toll Bridge. 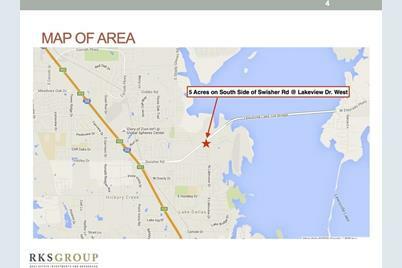 502 E Swisher Road, Lake Dallas, TX 75065 (MLS# 13810586) is a Commercial property with a lot size of 5.030 acres. 502 E Swisher Road is currently listed for $495,000 and was received on April 12, 2018. 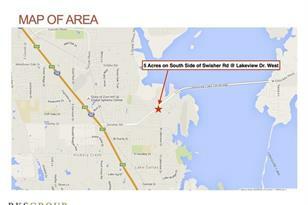 Want to learn more about 502 E Swisher Road? Do you have questions about finding other Commercial real estate for sale in Lake Dallas? You can browse all Lake Dallas real estate or contact a Coldwell Banker agent to request more information.